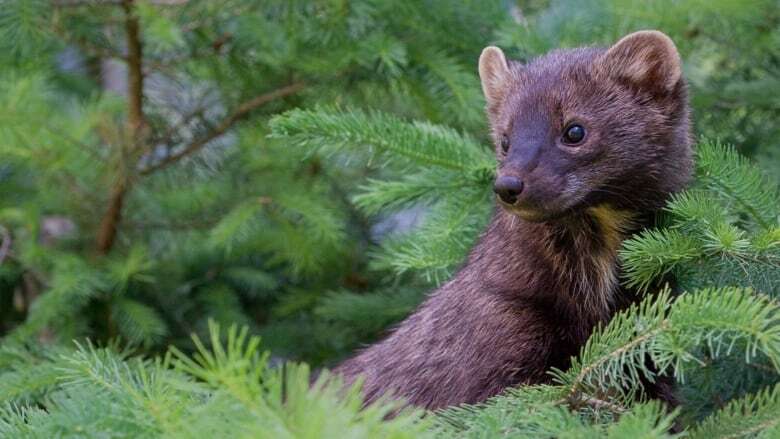 The Forest Practices Board says the investigation of a complaint by two trappers in the Nazko area has determined that the fisher is at a high risk of decline or elimination in the region. An investigation by British Columbia's forest practices watchdog has found the provincial government didn't take steps to protect a local species at risk when it allowed for extensive logging in the central Interior. The forest in the area near Quesnel was devastated by the pine beetle and the government allowed extensive salvage harvesting between 2002 to 2017, but the trappers complained that impacted the fisher and other fur-bearing mammals. 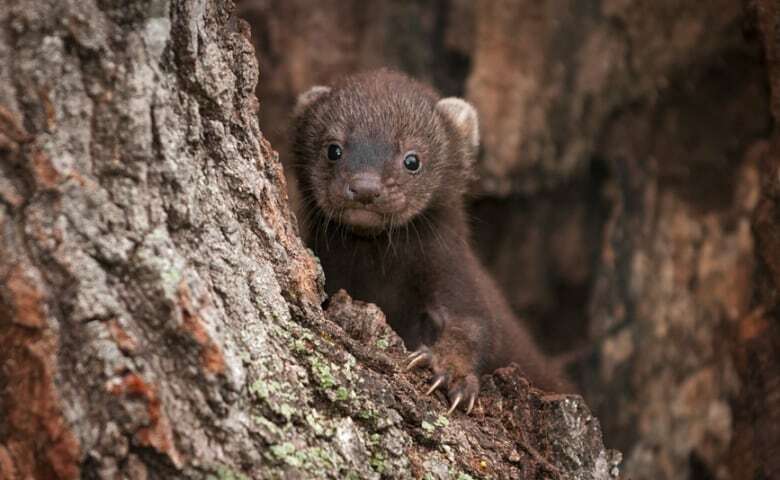 The animal is a member of the weasel family and is about twice the size of a marten. Board chairman Kevin Kriese says it found the government didn't take steps to ensure the protection of fisher habitat, and while forestry firms did make some efforts, it wasn't sufficient given the unprecedented scale of salvage. He says the board is concerned that unplanned salvage of fire-damaged stands could make a grave situation worse and it recommends the government take steps to restore the local fisher population. Fishers like older forests stands with lots of large trees and the board says even areas of mostly dead timber may still provide habitat for them.